Want to explore the quieter parts of England? Feel like cruising through amazing scenery? Planning to spend quality time with a loved one? In Channel 4’s television series, Great Canal Journeys, Timothy West and Prunella Scales now take canal barge and narrowboat trips in various countries around the world. But the programme originally began with focussing on their life-long love of the British inland waterways. Back in 1990 the actors were on the first narrowboat to travel the newly restored section of the Kennet and Avon between Bath and Devizes. Matthew Corbett, Toyah Wilcox, Timothy Spall, Nicholas Cage, David Suchet, Heston Blumenthal, Brian Blessed, Camilla Parker Bowles, Harrison Ford (Indiana Jones) and Calista Flockhart have all tried escaping to the waterways for a narrowboat holiday. (Read more: How to Holiday Like a Celebrity Without it Costing a Fortune). However, English canals, waterways and narrowboats are rarely featured in fictional films and television. (Read more: Movies That Feature Narrowboating Life). Timothy and Prunella love discovering places that they haven’t been before, meeting new people, and taking life at a gentle pace. There is also something very poignant about watching their relationship, and seeing them reminisce about memories in their past. You don’t have to be of retirement age to enjoy a narrowboat holiday though. What these programmes show us is that a boating holiday is a wonderful chance to get away from modern, busy distractions, and focus on our human relationships; the people that matter. In Marie Browne’s memoir, Narrow Margins, her young family discover how to slow down and reconnect with one another. 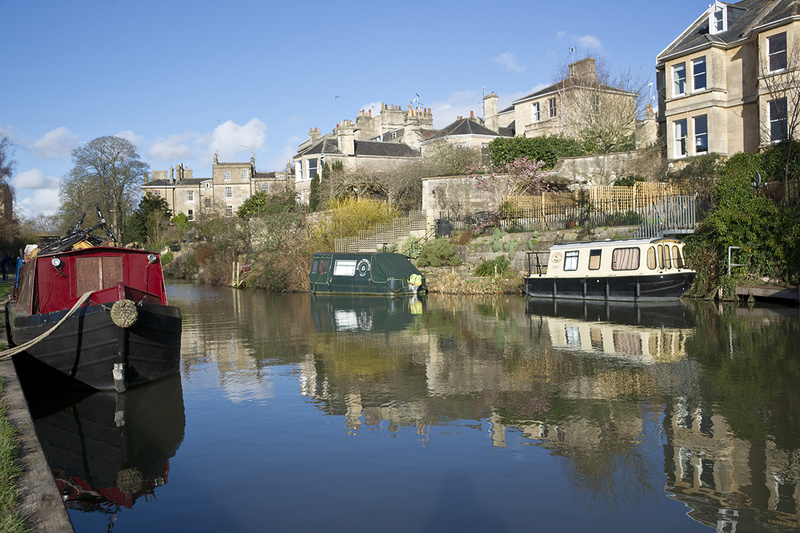 She also describes travelling the River Nene – a route covered by Fox Boats holidays. (Read more: 3 Things this Book Can Tell Us About Narrowboat Holidays). If you want to reconnect with the ones you love and spend some quality time together, then why not take a short narrowboat holiday break and experience your own Great Canal Journey? Slow down, and create new memories with the ones you love.